Wild morning pretties! Today, we’re making homemade micellar water, a completely natural and vegan cleanser, moisturizer, and a toner. I have a few favorites when it comes to skin cleansing, and my DIY micellar water is definitely one of them. 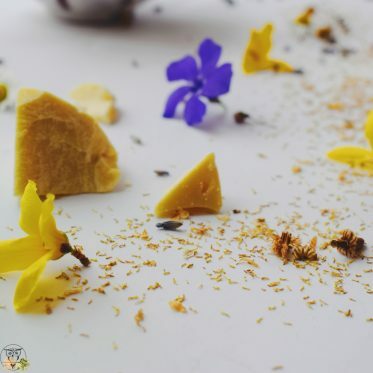 This recipe is very very easy to make, yet non-toxic, no alcohol, and I promise that it smells divine and it does the trick! Let’s get to it! Is micellar water good for acne? Is micellar water good for dry skin? Can micellar water be used as a toner? Plain and simple, micellar water is water that contains tiny oil molecules. These are attracted to impurities, dirt, and sebum on our skin. That’s what makes the micellar water an excellent cleansing product. It leaves the skin moisturized and soft without drying it. 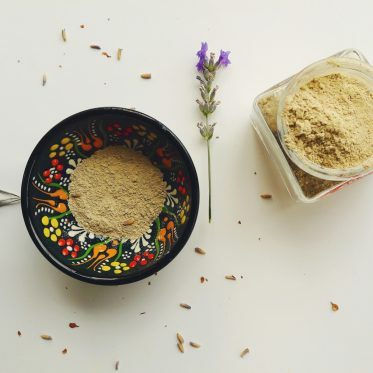 It can work as a natural makeup remover, and it doesn’t irritate skin, which is why it’s perfect for sensitive skin. Even those dealing with acne can benefit from it. It’s been around for more than a 100 years, supposedly invented by the French, but everyone seemed to forget about it until the recent years when it was revived into a boom. I found it to be that ideal product I’ve been searching for. Either feeling lazy or on a tight on schedule, this DIY micellar water saves the day. When you look at the commercial micellar water, the idea of having a cleanser isn’t as tempting anymore. It contains a lot of nasties, such as alcohol, chemicals, fillers, and a lot of other ingredients we wish to avoid. Which is why I decided on a DIY micellar water! Not only is the homemade micellar cleansing water completely natural and toxin-free. There are more advantages than just the question of safety and toxicity (even though this is still the main one)! A DIY cleanser is also very flexible and cost-effective. You don’t need many ingredients for this recipe and you can make quite a large batch with the ingredients required. I’ve been on the lookout for a cleanser. Normally I’d clean my makeup with either coconut oil, one of my vegan makeup remover wipes, or a konjac sponge (which I love too much!). But, I needed something I could actually bring with me whenever I go, so I decided it’s a high time to make my homemade micellar water again. 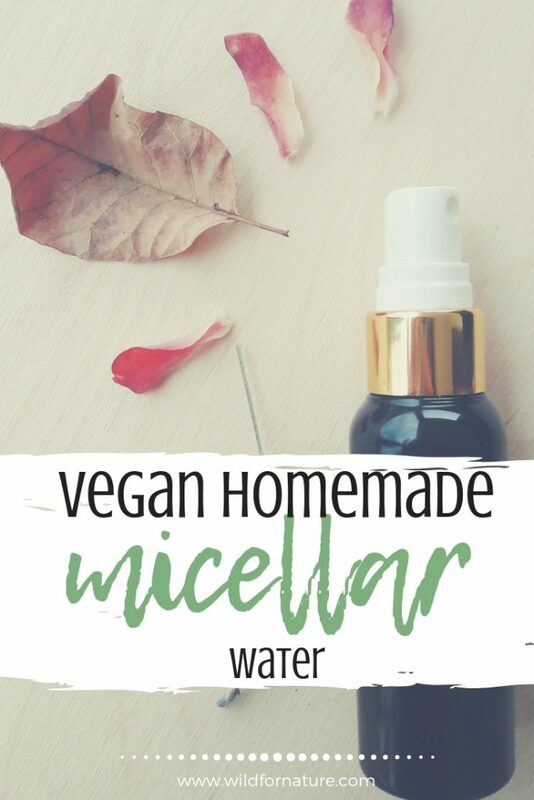 I’ll show you how to make your own micellar water (you’ll see how simple cleansing micellar water ingredients really are). For those of you who believe your skin is already oily, use a non-comedogenic oil (the kind of oil that doesn’t clog pores, see the list on the best non-comedogenic oils). In my recipe, I use argan oil, which is already non-comedogenic. Rosewater is a beautiful ingredient I cannot get tired of using. With its refreshing, hydrating, toning, and soothing abilities, it’s one of those natural and organic ingredients which are a must. For anyone, basically (exaggerating, I know, but who can resist it!). Rosewater helps to maintain the pH of your skin, which is also one of the reasons it’s in my DIY micellar water recipe. 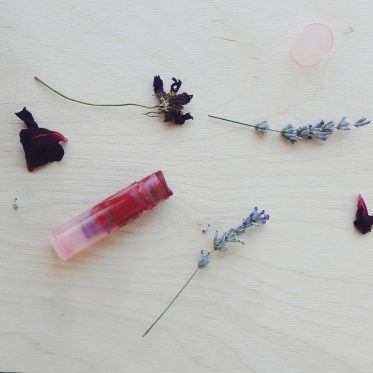 At the same time, rosewater is beneficial in fighting acne. Not only does it help to remove the excess oils from the skin but it also soothes the irritated skin with its anti-inflammatory properties. Rosewater has anti-aging properties and it’s very convenient for the sensitive skin. You can substitute it with distilled water if you prefer, but I love rosewater for its toning and hydrating properties. A natural astringent, witch hazel is a natural remedy for skin conditions such as acne, eczema, and psoriasis. It is a natural toner that cleanses the skin and helps to firm the skin’s elasticity. With its antioxidant properties, witch hazel it helps to fight the free radicals, minimize cell damage, fight any signs of aging such as wrinkles and discoloration. Other benefits of witch hazel come also from its antimicrobial and anti-inflammatory properties. It shrinks pores, soothes an itchy skin, and reduces puffiness. 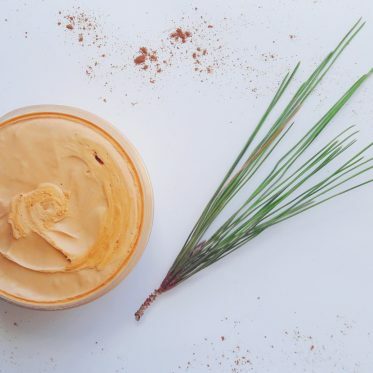 This liquid gold is well-known for its amazing skin benefits. 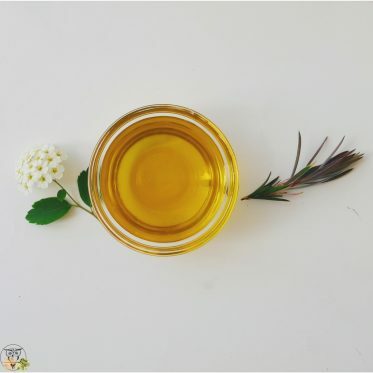 Its comedogenic rate is 0, which makes it a great oil for acne because it doesn’t clog pores! Moreover, argan oil also moisturizes dry skin, making it smooth, healthy, and soft. Rich in vitamin E, argan oil also has anti-aging properties. With its antioxidants it fights the free radicals, slowing down the signs of aging and maintaining the skin healthy. Apart from acne, argan oil is a natural aid in other skin conditions as well; it is able to soothe redness and inflammation. With a feminine scent that’s all about balance, geranium essential oil has antiseptic, antibacterial properties that are a natural aid in the eternal fight with acne. With a pleasant aroma, geranium oil also nourishes the cells, fights infections, and keeps the skin moisturized at the same time. 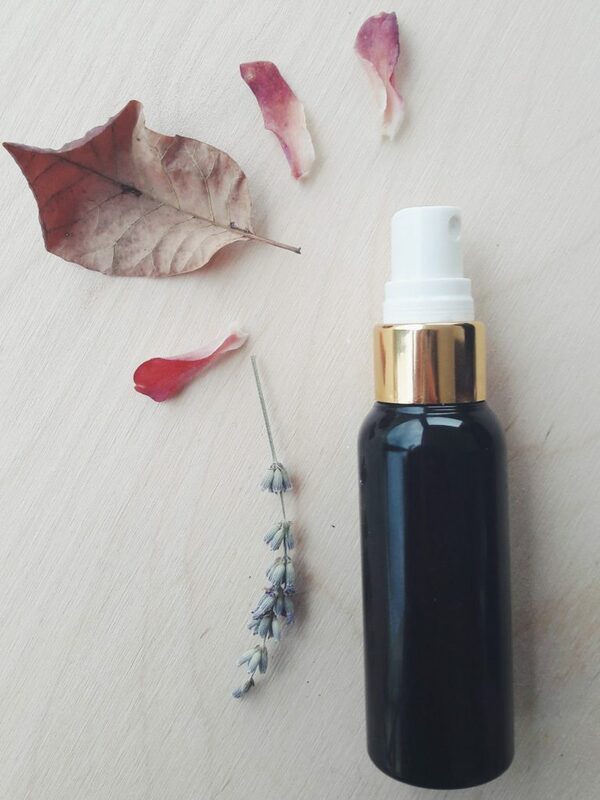 Geranium oil is able to heal inflammations, soothes irritated skin when it comes to rashes, eczema, and rosacea. It tightens pores and it can be used as a toner as well. With its antioxidant properties, it also helps to slow down the aging process: it boosts regeneration and it firms the skin with its astringent properties. A popular ingredient in many skincare products, vegetable glycerin is derived from plant sources, a natural compound that is non-toxic and water soluble. Vegetable glycerin rarely has any side effects. Used on its own, it can draw water from the skin (it’s a humectant) but not when it’s diluted. Apart from that, it is non-comedogenic, a great addition to any vegan DIY cosmetics. It is an emulsifier with soothing and moisturizing properties that have positive and beneficial effects on the skin. It helps to regulate oil production od the skin, it can be used as a toner, cleanser, and a humectant. Apply a little bit on a cotton pad and swipe your face with it. 1. You can substitute rosewater with another herbal hydrosol (see below). 2. Feel free to omit the essential oil or substitute it with another of your choice. 3. Use this once or twice a day. Since this is a water-based recipe, it requires a preservative. I normally work with Cosgard, but you can use any other you know that works for you. Before you leave, have a look at some common and regular questions on micellar water! Whenever purchasing a hydrosol, make sure it’s of the highest quality, 100% pure and certified organic. My favorite hydrosols come from the Plant Therapy (I also love their essential oils). Some claim that micellar water is excellent for acne, while others say that you can somewhat benefit from micellar water, but it doesn’t specifically target your skin conditions. When suffering from acne, breakouts, and pimples, the proper skincare routine is important. Very important. In my humble opinion, I can’t see why you couldn’t benefit from a proper micellar water recipe when you want to target the nasty acne. By cleansing your skin regularly, you prevent clogged pores, remove dirt, and excess oils. Remember micelles? They tend to do that for you! Plus, this cleanser will leave your skin hydrated (and not stripped of water and your skin’s natural oils). Plus, you don’t need to rinse your skin additionally after and before you’ve used this cleansing water. Plus, micellar water has the proper pH that helps to preserve the healthy skin barrier function. Anyway, when making your homemade micellar water for acne, substitute rose hydrosol for either rosemary, tea tree, or peppermint. Geranium essential oil already is acne approved, and make sure not to substitute the carrier oil for any comedogenic oils. Argan oil works great! Because it’s gentle and hydrating, micellar water is good for dry skin. I’m not sure how your dry skin handles alcohol content in skincare products, but many homemade recipes are free of alcohol. 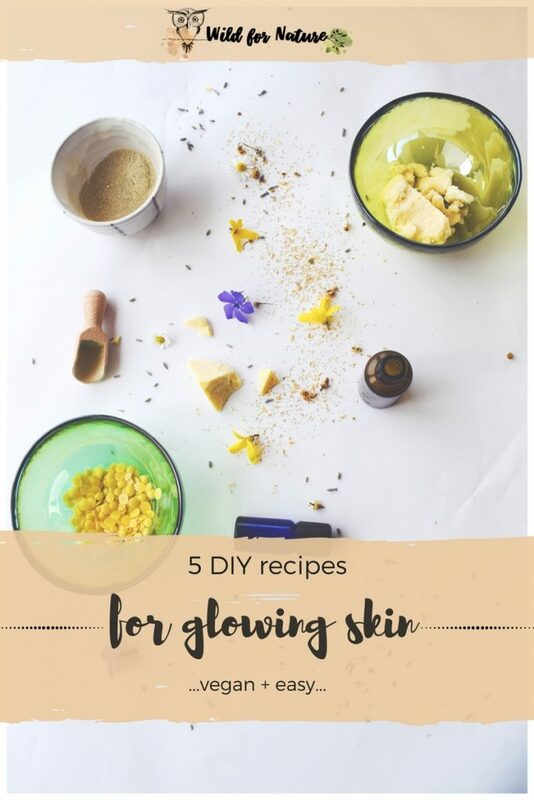 It’s excellent that you can also choose witch hazel completely alcohol-free and make products that are suited specifically for your skin type (chamomile hydrosol is great for sensitive skin)! Anyway, dry skin, go ahead and use your homemade natural micellar water! Yes and no. It all depends on who you ask. Commercial micellar waters (the less natural ones) are meant to cleanse. They contain ingredients that don’t have toning properties (I think). I read on the website of Garnier, where they specifically state their micellar water is not meant to be used as a toner. What about a DIY micellar water? Well, I always use my micellar water as a toner as well. But sometimes I don’t, and I make a toner instead (I mean, use one of the hydrosols as a toner). My skin loves it and I haven’t had a problem yet! Alternately, you can also spray it directly to your face and wipe it with a cotton pad. Repeat the procedure until the pad is completely clean. If this is your preferred method, mind your eyes. And mouth as well; this homemade micellar water might have a gorgeous fragrance, but the taste…not so much! What do you think about this DIY micellar water? I absolutely adore it…what about you? Let me know in the comments below! Thank you for stopping by! Honestly, I wouldn’t switch aloe juice for the distilled water. It’s only a juice (I mean, it’s a “fresh” ingredient) and it goes rancid quite quickly. Unless it already contains a preservative; if it does, feel free to add it to the recipe. Hope this helps! Can I remove the Witch Hazel? I’m impressed, I must say. Really rarely do I encounter a blog thats both educative and entertaining, and let me tell you, you have hit the nail on the head. Your idea is outstanding; the issue is something that not enough people are speaking intelligently about. I am very happy that I stumbled across this in my search for something relating to this. Love this simple recipe and look forward to giving it a go. How long will it keep without all the mass-produced stabilisers and preservatives in it? I notice that your recipe is for a really small quantity, is that why? Hey Rowena, I don’t recommend making this recipe without a preservative. Without it, it may last about a day in the fridge or not even that. You only need a small amount and the preservative I recommend is also Ecocert approved (you can read more about how/why to use preservatives here). Now, about the small amount…well, you can easily double the recipe if you prefer. You can make as much as you want; I normally stick to small amounts because I prefer to make less and test ingredients, but don’t let that stand in the way :). I’ve changed the amounts of grams to percentages so you can get a better idea at how this would work no matter the quantity you make. Hope this helps! Happy crafting!